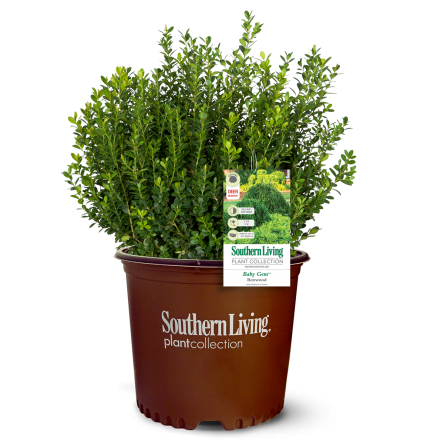 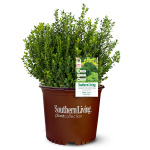 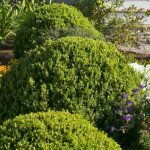 This compact Boxwood reaching 4 feet tall and 4 to 5 feet wide, is excellent for borders and focal areas. 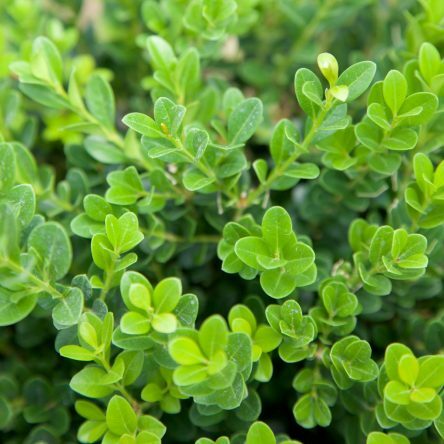 The dense mass of dark-green leaves holds its color throughout the year. 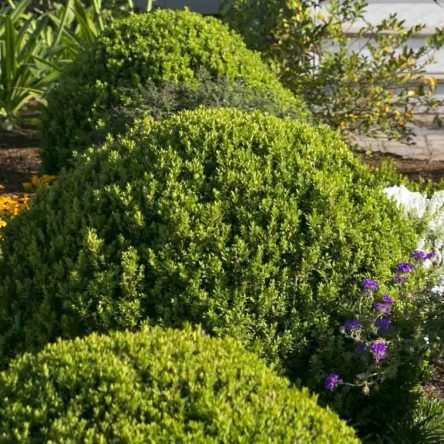 Deer and drought tolerant.